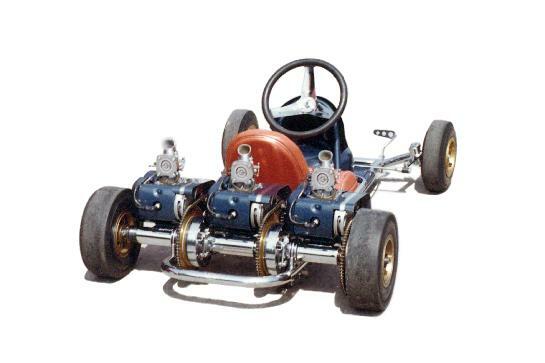 Vintage Racing Karts of America Specializes in American Made, Racing Karts, Parts, and Engines, Manufactured between the Late 50's and Early 70's. All of which are either 100% Original, or Correctly Restored to Original. Our Whole Existence is about the Preservation of Vintage Racing Karts. We are Located in San Diego, California, and can be reached at 619-249-6100, from 7:30am to 7:30pm Pacific Coast Time, 7 Days a Week.